TMZ just reported that rapper XXXTentacion has been shot dead in Miami. The suspects are described as 2 black males wearing hoodies, and the shooter was wearing a red mask. 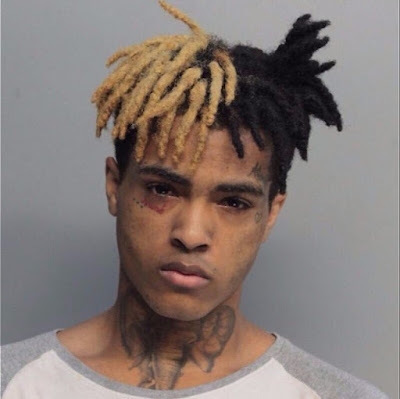 According to the website, the 20-year-old rapper, who's real name is Jahseh Onfroy, was leaving a motorcycle dealer when a gunman ran up to his vehicle and shot him. XXTentacion's second album, titled '? ", debuted at number one on the Billboard 200 music charts with its singles "Sad!" and "Changes" peaking at numbers 7 and 37 on the Billboard Top 100, respectively.